How can I search for services? 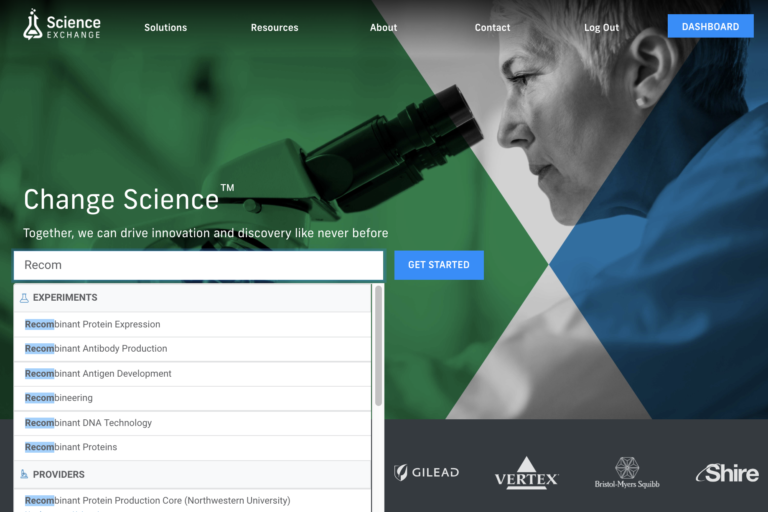 Searching on Science Exchange is simple! You can submit up to 5 requests for quotation so you can get multiple options. Watch this short video, or follow the steps and screenshots below. 1. Type in the service or experiment you’re looking for. 2. Narrow down your search results using keywords or filters. 3. You can also browse related services. 4. Click into the description to view additional details. You can also review the Provider’s profile to see past customer reviews! If all of this seems overwhelming, please contact Science Exchange Support at [email protected] or (855) 467-2439. We’d be happy to help you!